There is six inches of snow in Highlands today so church was cancelled. 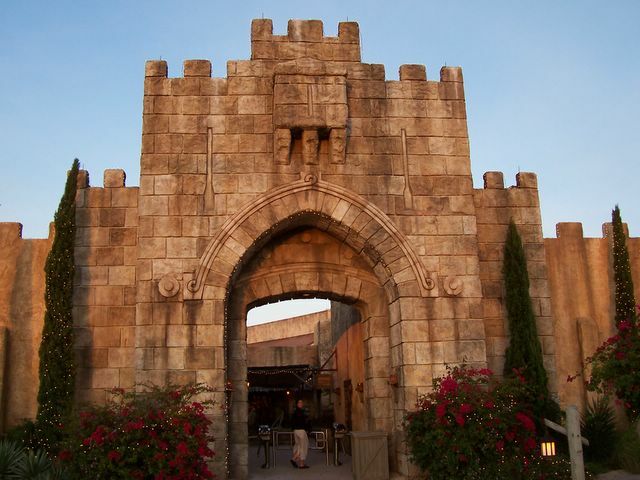 I'm making up for it by reviewing our visit last week to "The Holy Land Experience" theme park in Orlando, FL. 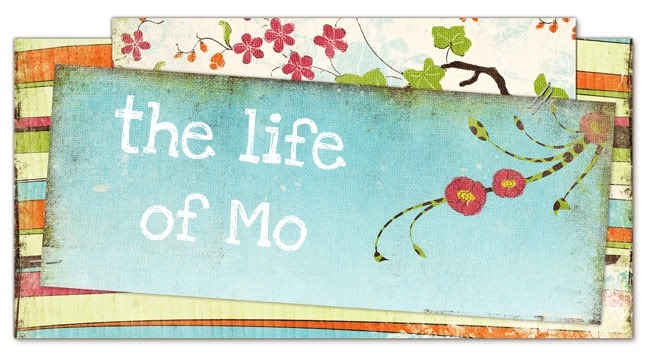 It wasn't as cheesy as we thought it would be - most of it was tasteful and even educational. I've actually been to Israel and seen the real stuff so I expected to be entirely disappointed, but I wasn't at all. 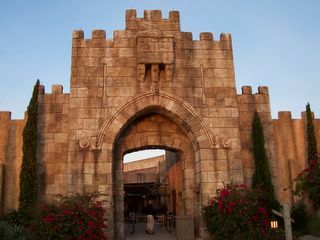 This is the entrance, a model of one of Jerusalem's gates.